Quality projects on time & on budget. Recognizing over nine decades of continuous operation, M. B. Kahn Construction Co., Inc. provides a variety of construction services to all market sectors across the Southeast. Our nine strategically located offices allow us to serve our diverse client base conveniently. 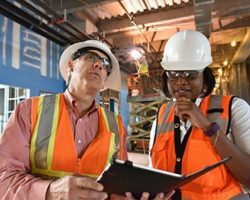 We’ve gained recognition as one of the nation’s most esteemed construction firms and are consistently ranked highly by Engineering News Record. With over 90 years of experience as licensed contractors and a long list of projects and loyal clients, we’ve earned the right to be called specialists in our field. 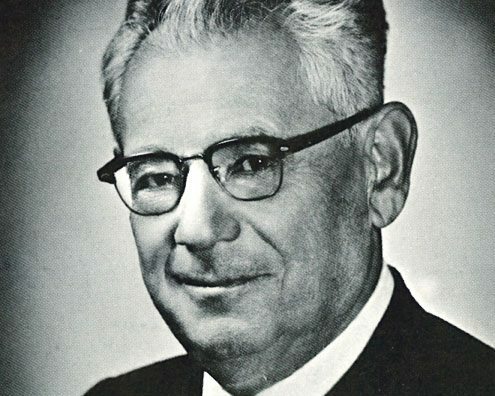 In 1927, Myron B. Kahn moves from Florida to settle in Columbia where he and a partner first establish the company, calling it Sellers and Kahn. The name of the company is changed to M. B. Kahn Construction Company, and it quickly becomes one of the South’s most respected builders, known for the high standards of performance set by its founder. 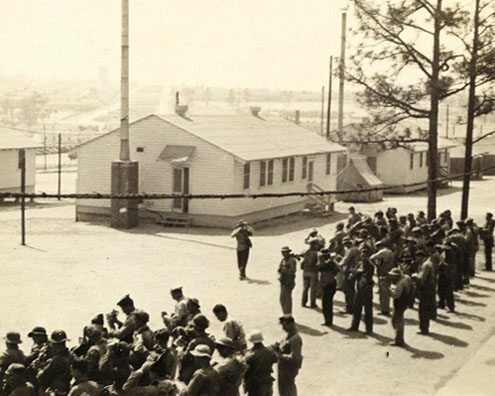 M. B. Kahn contributed to the U.S. war effort through various construction projects at Fort Jackson in Columbia, SC, and Shaw Air Force Base in Sumter, SC. 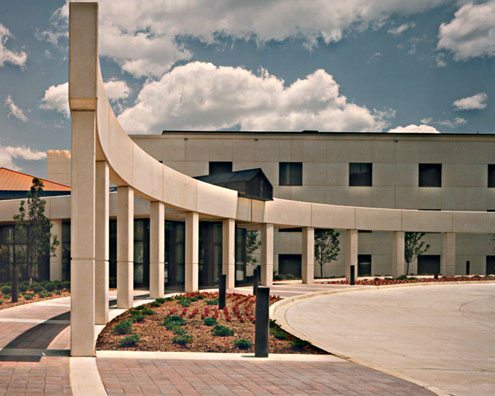 M. B. Kahn completes construction of the Medical College of South Carolina’s first teaching hospital to expand clinical teaching opportunities and serve as a major referral center for the diagnosis and treatment of disease. 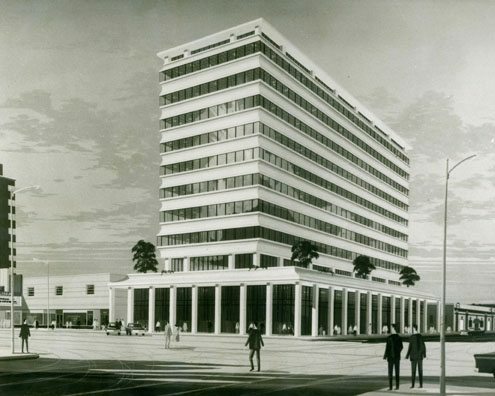 M. B. Kahn completes work on the power plant for Lexington Water Power Company (now known as South Carolina Electric and Gas). 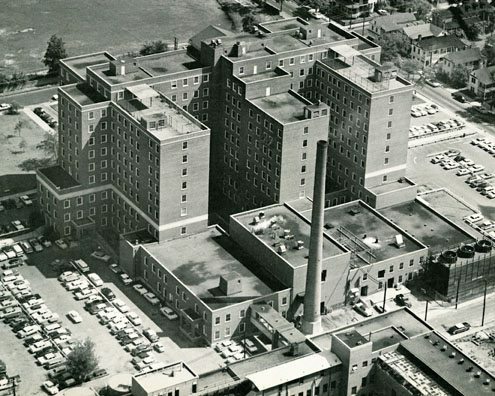 The facility is comprised of two adjoining buildings: the main 252-megawatt, coal-fired plant building and a smaller brick structure housing offices and meeting rooms. The company completes construction of the 18-story residence hall, providing housing for 423 students from its central location on the University of South Carolina campus. The team completes construction of the 235,000-square foot bank and office building at Main and Lady Streets in Columbia, SC. The building was specifically constructed for the South Carolina National Bank, which was founded in 1834. 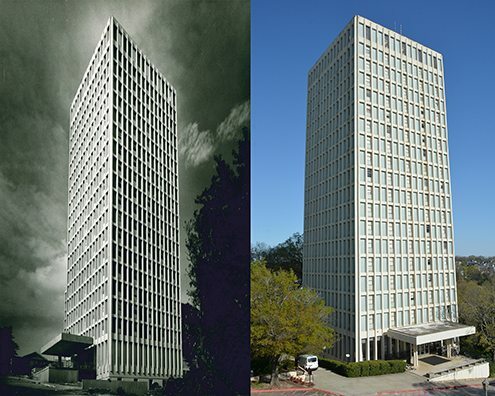 M. B. Kahn completes construction of the 11-story, bronzed aluminum and glass solar-paneled building designed to house the Greenville, SC city government and the water system. 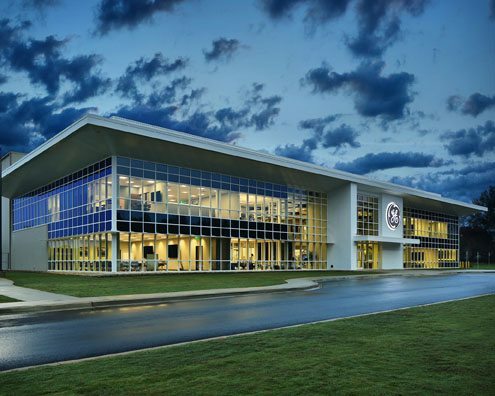 M. B. Kahn completes construction of the 700,000-square-foot assembly facility for Mack Trucks. 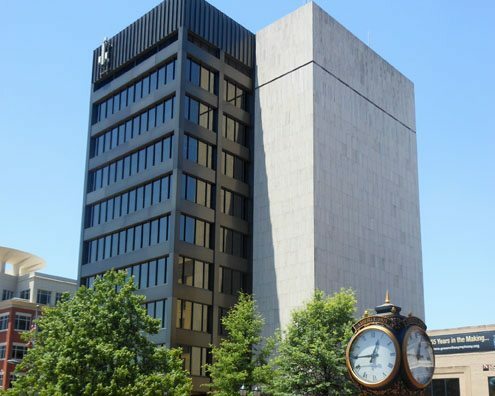 M. B. Kahn moves from the Blossom Street location in downtown Columbia to the Bankers Trust Building, which the company constructed in 1972 for Bankers Trust of South Carolina. 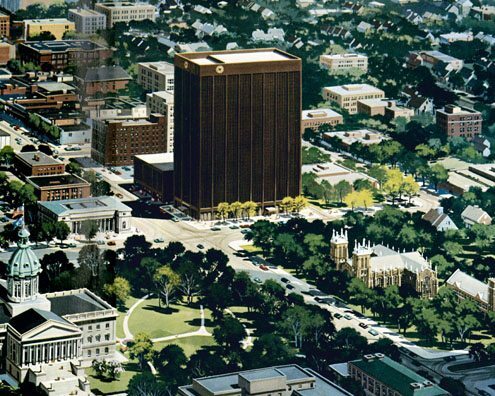 The old Columbia Hotel was imploded to make way for the new Bankers Trust Building. M. B. Kahn completes construction of USC's School of Law building, which features the largest legal library in the state and a garden patio stretching the length of the building. 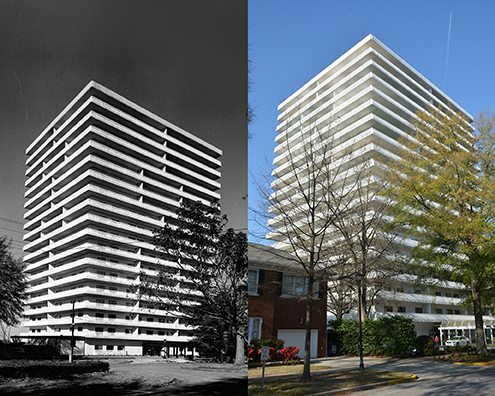 M. B. Kahn completes construction of the premier, 18-floor high-rise residence building located in a neighborhood of historic homes next to the USC campus. 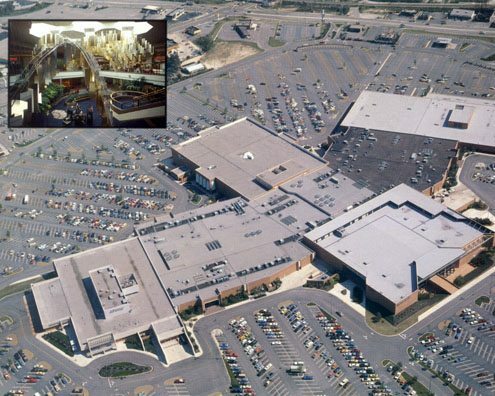 M. B. Kahn completes construction of the City of Columbia's largest mall, prominently located on Two Notch Road. 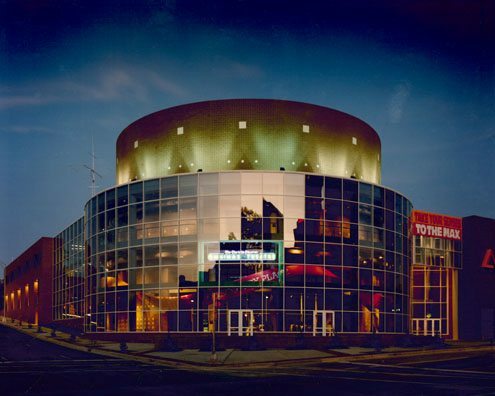 The team completes construction of the new, 72,000-square foot Science Museum and Omnimax Theater, known as Discovery Place, in Charlotte, NC. 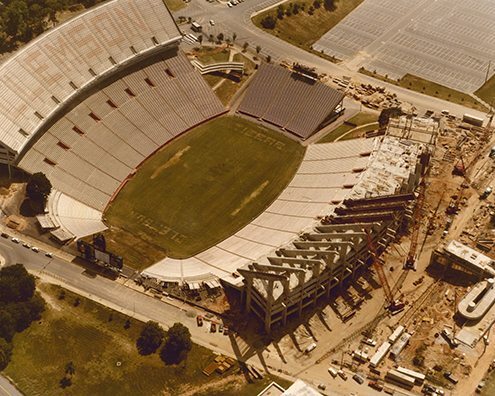 M. B. Kahn completes a second upper deck addition to Memorial Stadium, increasing its capacity to a total of 80,000+ and making it one of the largest on-campus college stadiums in the country. 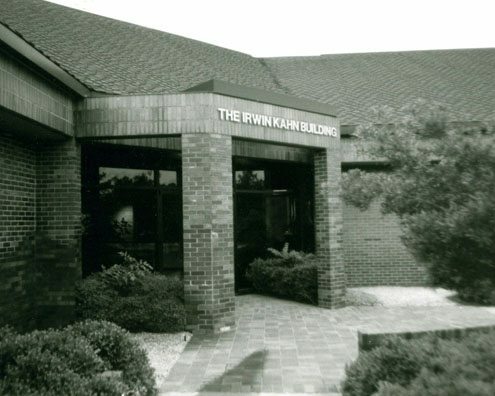 M. B. Kahn constructs and moves into its new headquarters building, located on Flintlake Road. 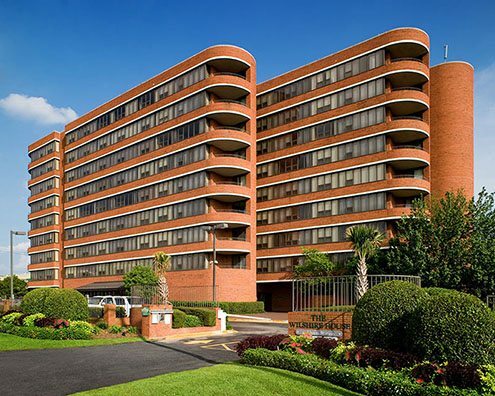 The company completes construction of the 9-story, high-rise condominium complex located in a historical part of Downtown Columbia called Union Station. M. B. Kahn launches its safety awareness and awards program. 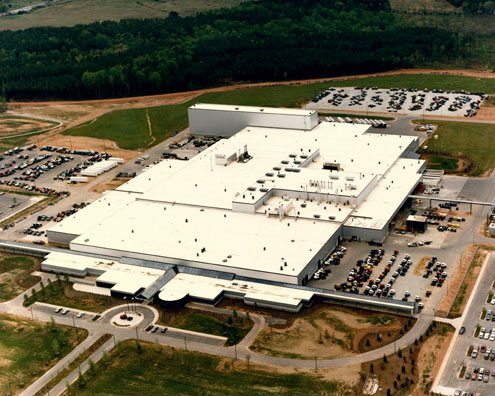 The company completes construction of the 72,000-square foot facility for Sonoco, South Carolina's largest corporation in terms of sales. 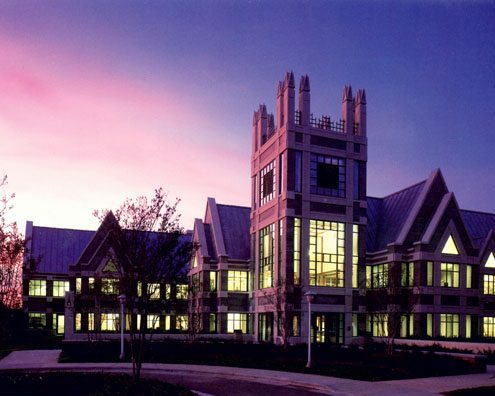 M. B. Kahn completes construction of the Sanford Building on Duke University's West Campus in Durham, NC. The building is named for Terry Sanford, former Duke University president, North Carolina governor, and U.S. senator. M. B. Kahn completes construction of the 57,000-square foot conference center named for Clyde V. Madren. 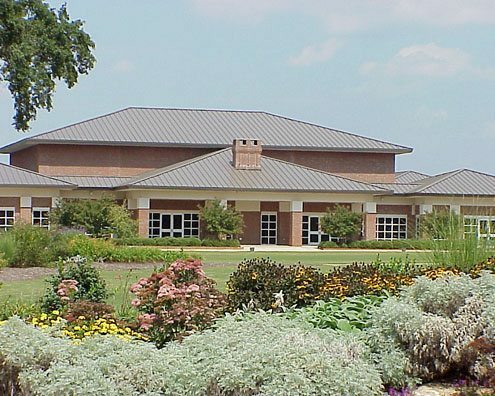 The Clemson Madren Center was built to house meetings and conferences as well as weddings and banquets. 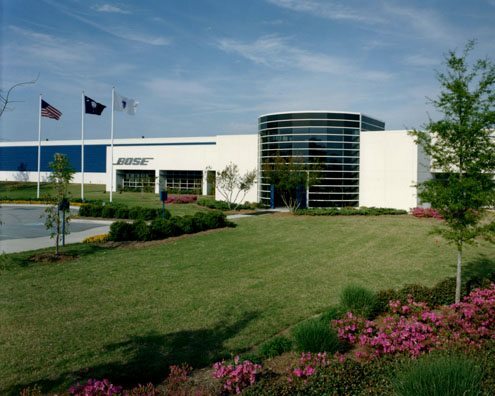 The company completes construction of the 465,000-square foot electronics manufacturing, assembly, and distribution facility for Bose Corporation. 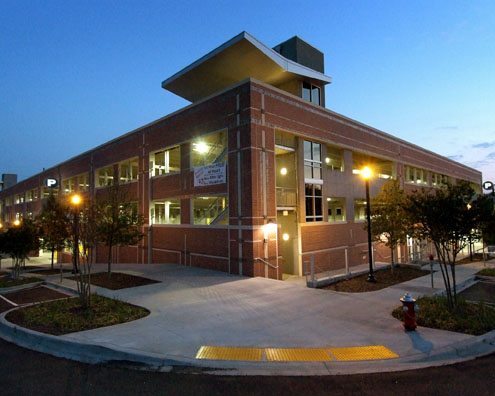 M. B. Kahn completes construction of the 497-space parking structure located in historic Savannah, GA. The Bryan Street Parking Garage was awarded the 1997 PCI Design Award for Best Parking Structure. 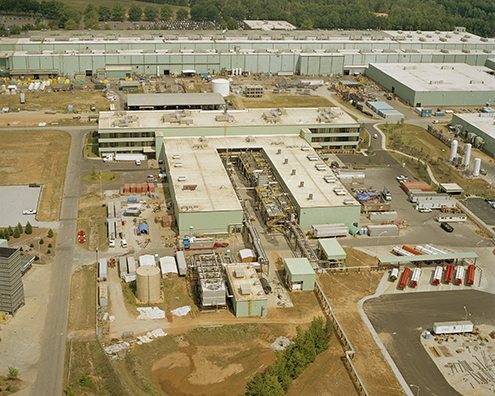 M. B. Kahn completes construction of the largest off-grid gas turbine testing facility in the world for General Electric in Greenville. 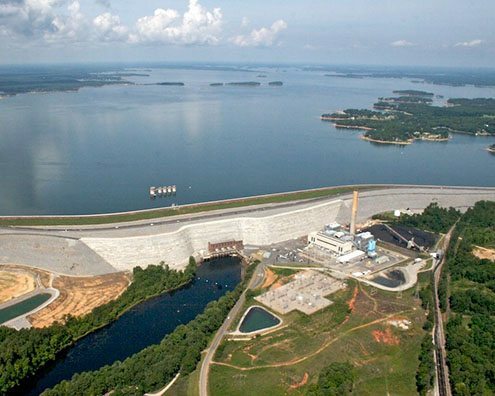 The test facility validates gas turbines which are capable of generating enough energy to power 225,000 homes. 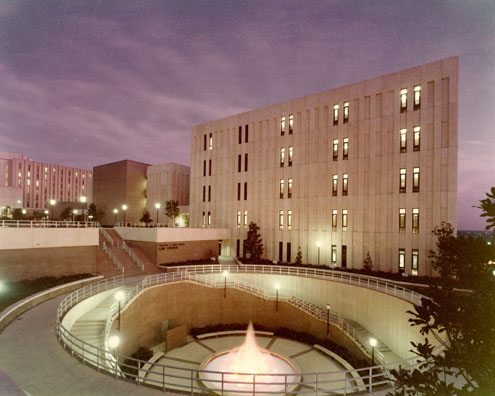 M. B. Kahn completes construction of the 140,000-square foot, seven-story research and laboratory facility. 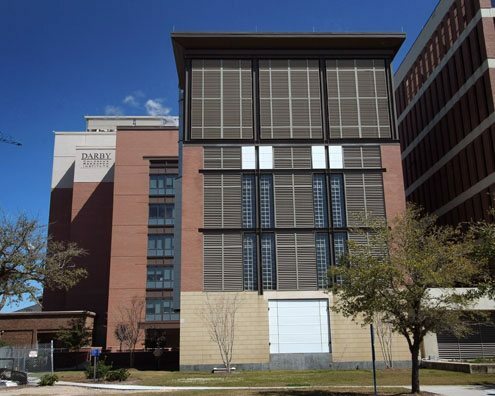 Named for Charles P. Darby, the institute is the largest and most comprehensive pediatric research facility in the Carolinas. It is one of 15 buildings in the country dedicated to children's research. 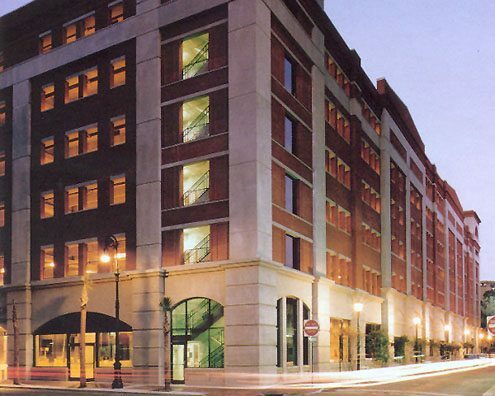 M. B. Kahn completes construction of the 674-space, four-level Lincoln Street Parking Garage in downtown Columbia, providing parking for the surrounding commercial and restaurant district. 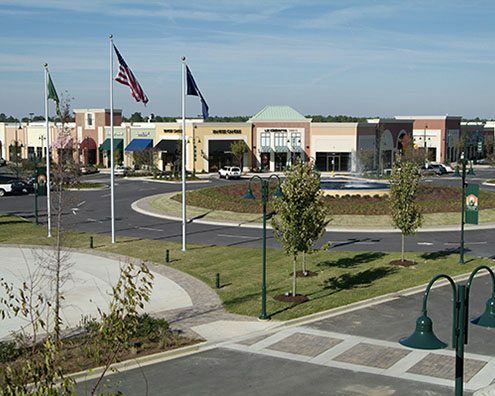 The company completes construction of the 300-acre, 1.3 million-square foot, mixed-use development in Columbia, which includes more than 60 retail stores and restaurants. The company completes a first-of-its-kind incubator facility for the development of advanced manufacturing processes and rapid prototyping of new parts. 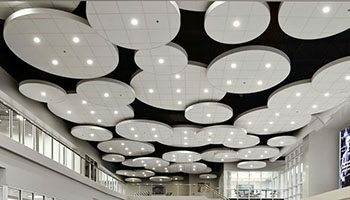 The 132,400-square-foot facility in Greenville consists of a two-level customer experience center and manufacturing space utilizing digitized cutting-edge technologies. 2017 marks M. B. Kahn's 90-year anniversary, a milestone that unifies our team under one goal: to do the highest quality work with the highest level of integrity for the greatest good of the communities we serve. 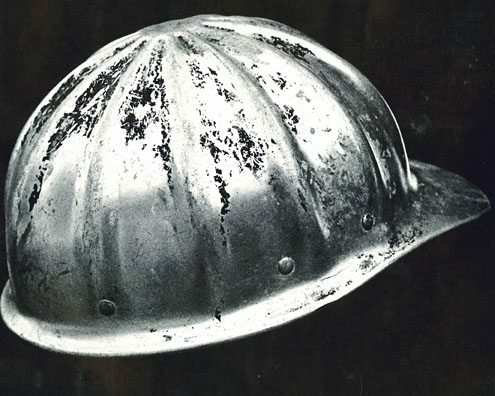 When M. B. Kahn first began, our team knew it wasn’t just our buildings’ foundations that needed to be strong—our company’s did as well. We’ve made sure to create a company we can be proud of at every turn. 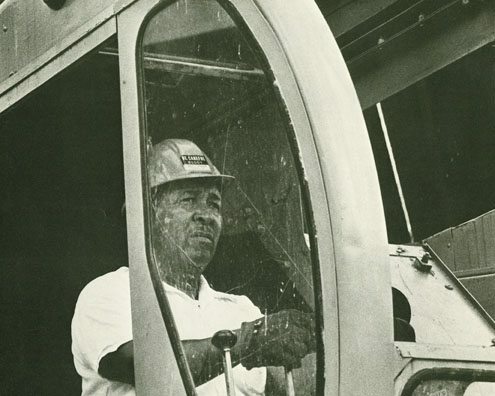 Since 1927, we’ve been in continuous operation and have grown to national recognition as one of the country’s leading contracting, design-build, and construction management firms.